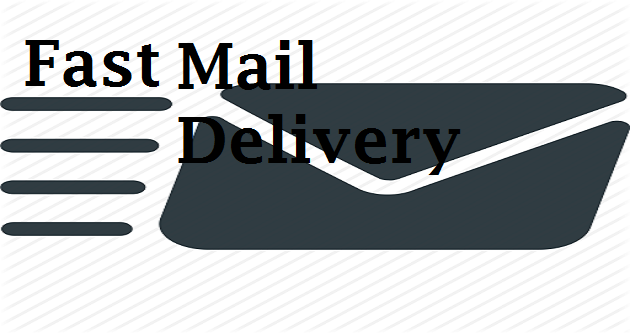 You will find several articles on the USPS hold mail service offered by the United States Postal Service. Since it is one of the most useful services of USPS, we have tried to cover every detail of USPS Hold service to make the users aware of everything related to this service. This service is used by the USPS customers when they are unable to receive mails because they may be out of town etc. In that case, the users of the hold mail service request USPS to put their mail on hold. There are many methods of modifying or canceling this request. One of the methods is to modify or cancel this request by telephone. You can also do this online or by visiting the post office. Here, in this article, we will talk about how to change or cancel Hold mail request with and without a confirmation number. 1 How to Change or Cancel Hold Mail Request by Telephone? 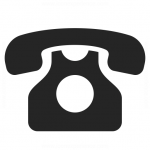 How to Change or Cancel Hold Mail Request by Telephone? 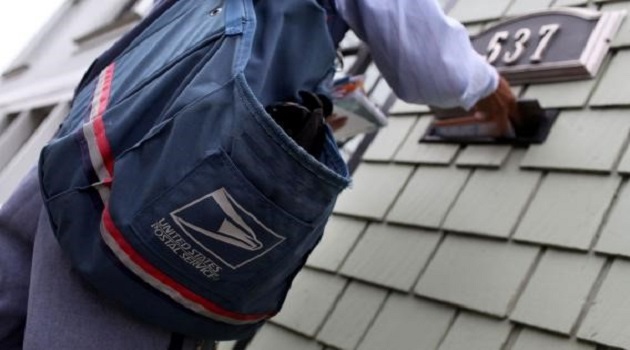 The customers can call the USPS only in the above hours of operation to submit their request. If you call them other than the mentioned hours, the customer representatives will not be available to receive your calls. But you can get the automated information anytime since the same is available round the clock – 24 hours a day and seven days of a week. It does not take more than 15 minutes to integrate the request to the USPS. So, if you have just created a new hold mail request and you need to modify or cancel the same now, then you will have to wait for some time. After enough time, you can call on the given toll-free number and request for the change or cancellation. Another thing to take care of is the confirmation number. This confirmation number is essential to have if you want to modify the request by telephone. Though, it is also possible to submit the cancellation or to change the request if you have lost the confirmation number. The next header will take you through the details. You would have got a confirmation number when you would have raised the request. If you have lost or missed that confirmation number, then you will need to visit your local post office to cancel or modify the hold mail request. You must also carry a Photo ID. You can also call the post office if you are still out of town. 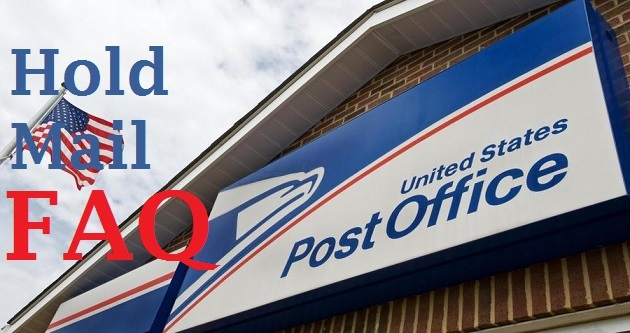 As you are aware that there are different methods of raising, changing or canceling the hold mail request to USPS, one of them is to submit a USPS Hold Mail is by visiting the post office or giving in writing and the other method is via online. As you have read this article, you would have realized that the last and the most convenient method of submitting this request is by telephone. To know more about this, you can contact your local post office.